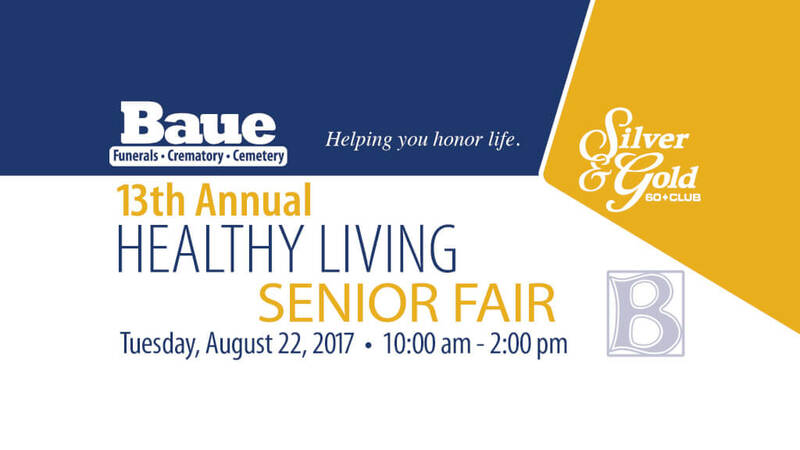 13th Annual Healthy Living Senior Fair! Silver & Gold’s Holiday Movie Marathon Luncheon! 4th Annual Hospice Caregiver Awarded!